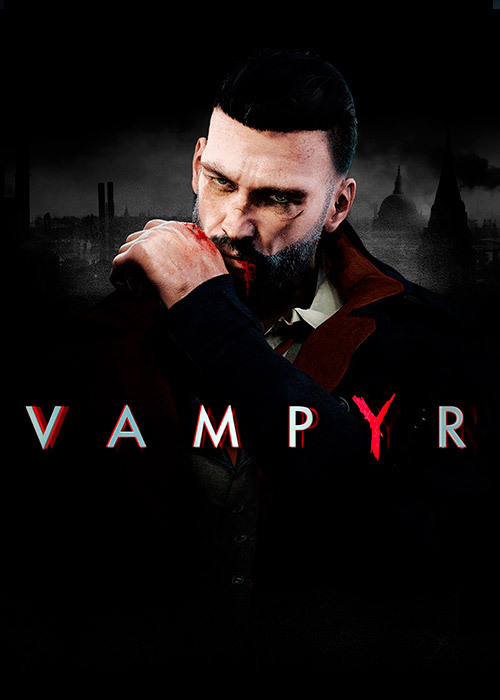 DONTNOD Entertainment’s narrative-driven action-RPG Vampyr continues to receive ongoing support, as the difficulty modes update releases today on PlayStation 4, Xbox One and PC. 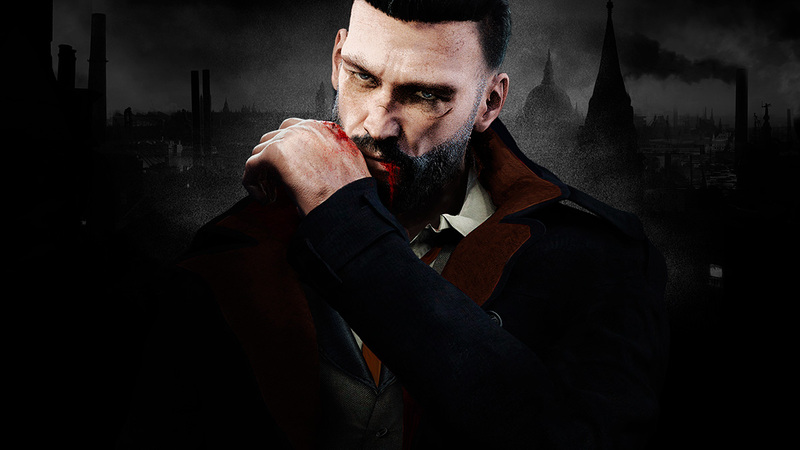 There’s never been a better time for players to sink their teeth in to the dark streets of London. This update includes two new game difficulty modes which add further replayability for existing players, and more options for those who haven’t yet gotten to grips with this dark adventure through 1918 London. In addition to the new difficulty modes, the update introduces a host of optimization tweaks and fixes. Nvidia Ansel will also be made available for PC, which allows players to capture beautiful in-game screenshots, viewing and sharing them in 3D on mobile phone, PC or VR Headset. View the full patchnotes here.